Hipster Man Hands Pointing Coding Html And Programming Develop On Screen Computer. Fotos, Retratos, Imágenes Y Fotografía De Archivo Libres De Derecho. Image 115915470. Foto de archivo - Hipster man hands pointing coding html and programming develop on screen computer. 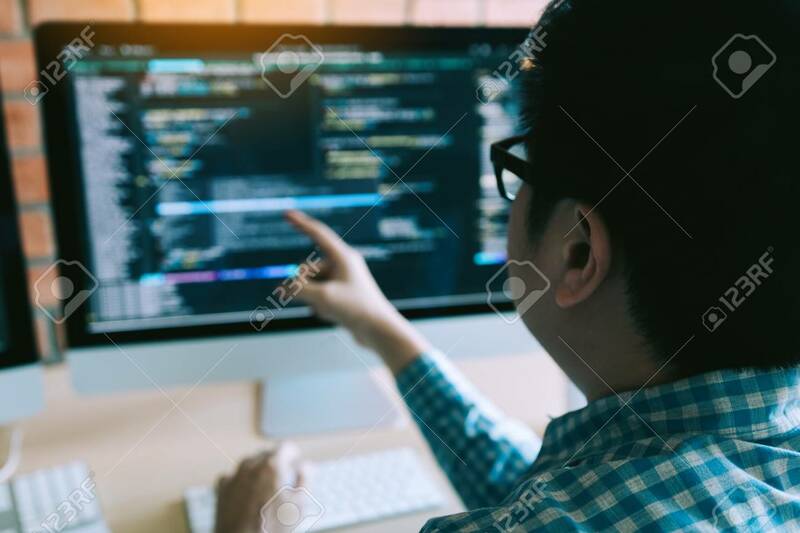 Hipster man hands pointing coding html and programming develop on screen computer.